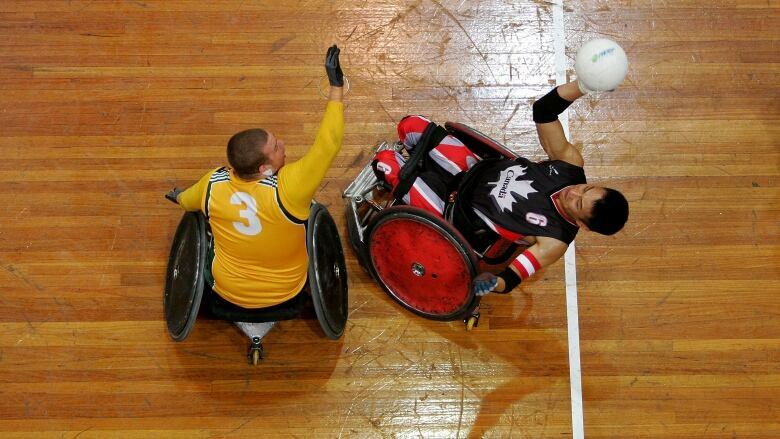 Watch live action from the wheelchair rugby world championships from Sydney, Australia. Coverage continues on Thursday at 7:30 p.m. ET. Click on the video players below beginning at 7:30 p.m. ET to watch live action from the wheelchair rugby world championships in Sydney, Australia. Canada went 1-4 in round-robin play. It opened with a 51-42 loss to France, followed by a 45-43 defeat to Poland and dropped a 55-43 decision to Great Britain. The Canadians rebounded to beat Colombia 59-46 before falling to the United States 54-47 in their round-robin finale.